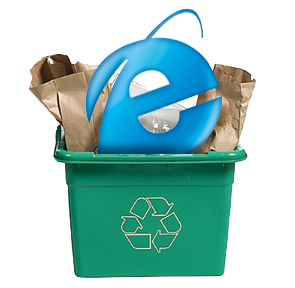 Do you want to tell your visitors or readers to stop using IE 6 or Outdated version of their browser.If really needed to tell them because an outdated version of any browser especially Internet Explorer 6 would make your website look crappy as it lacks so many features. So are you going to participate in The Internet Explorer 6 Countdown? Let us know,Feel free to comment.